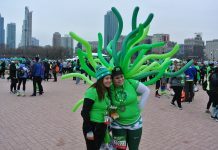 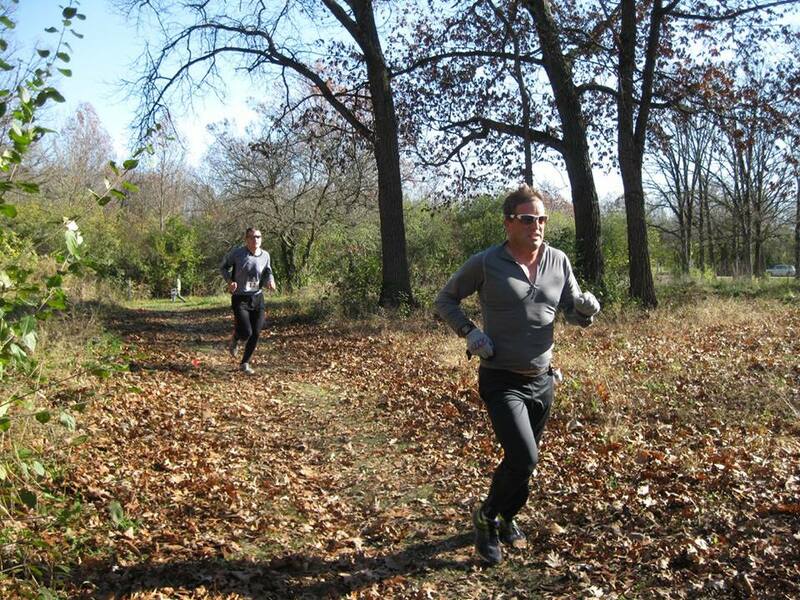 The air was crisp, the trails were filled with leaves, and the chili was warm. 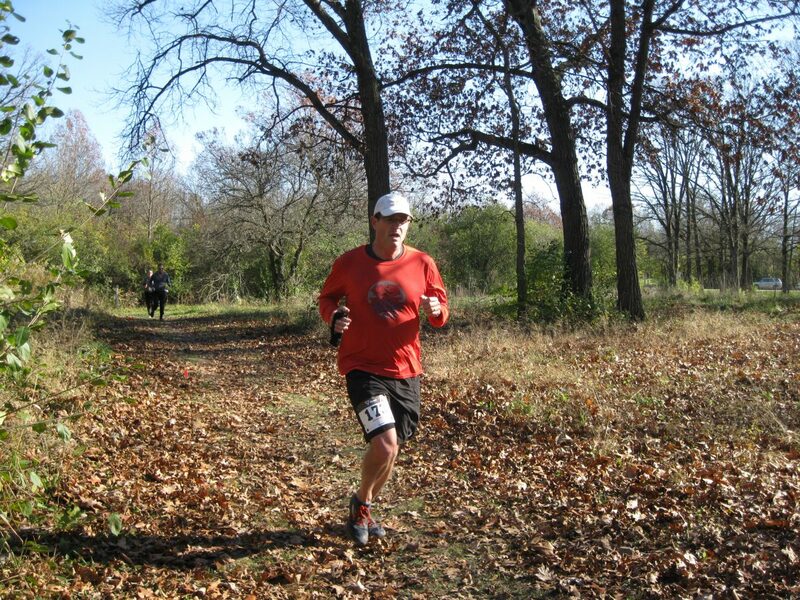 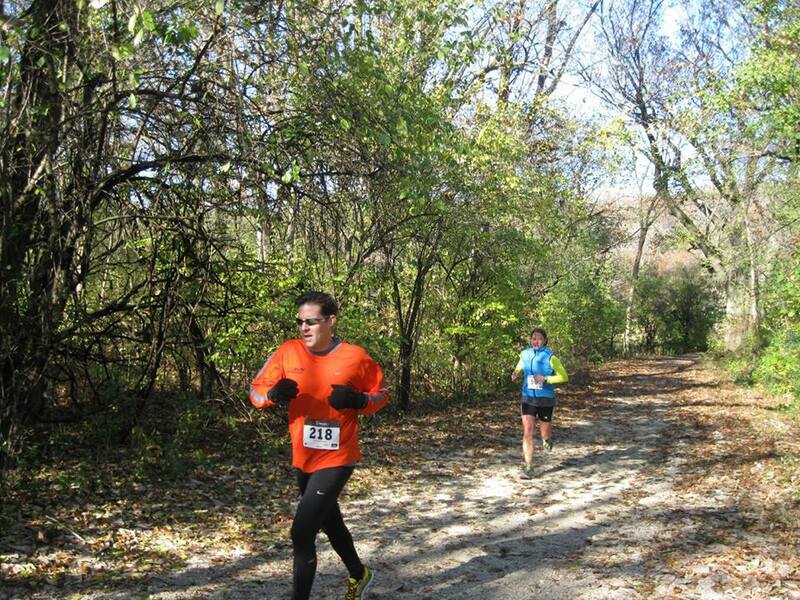 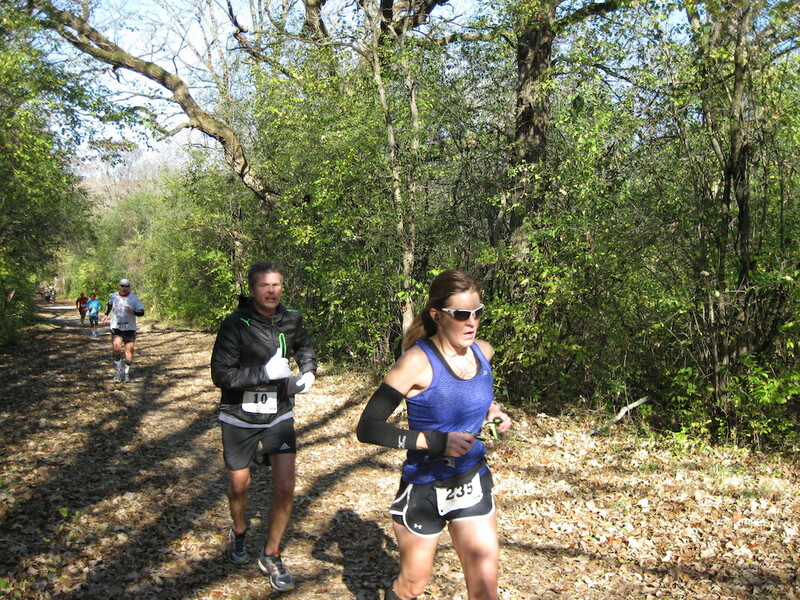 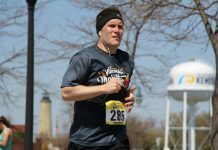 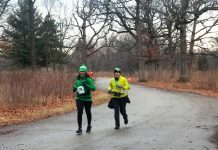 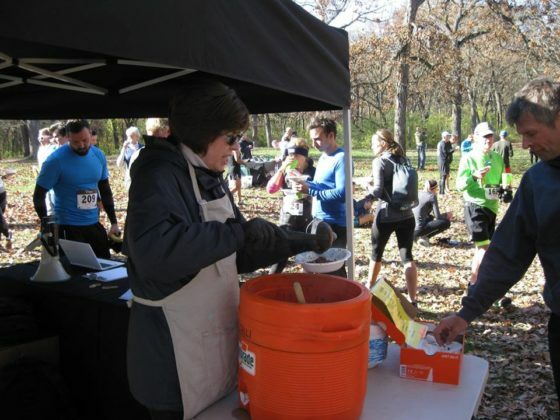 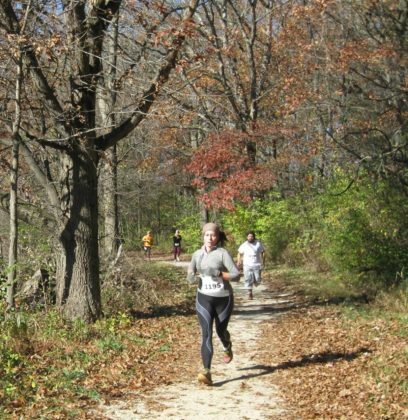 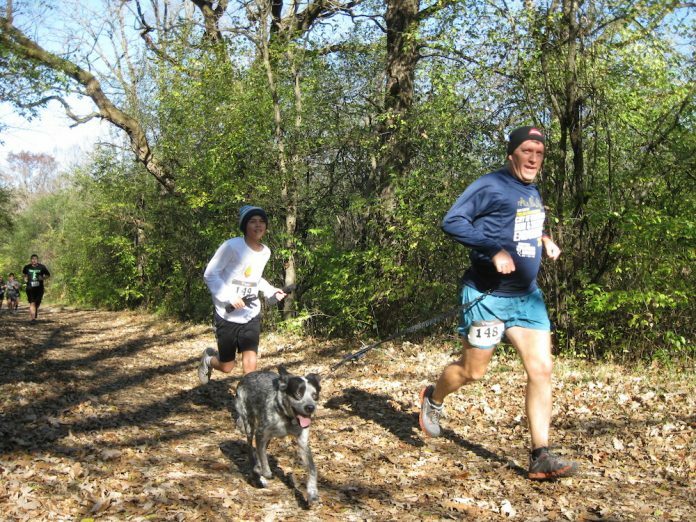 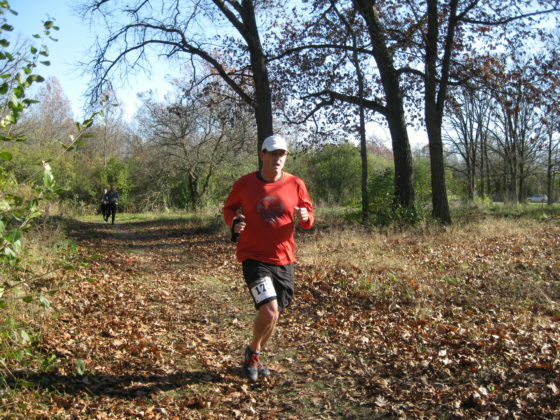 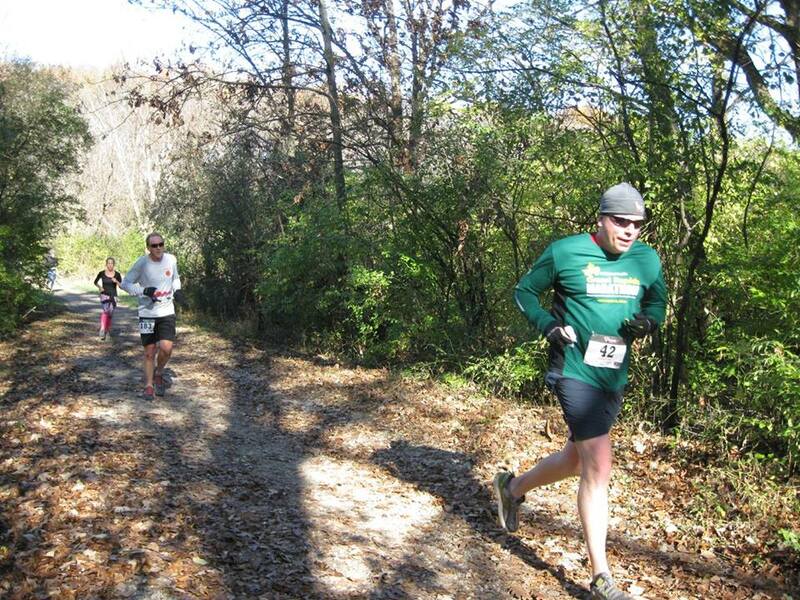 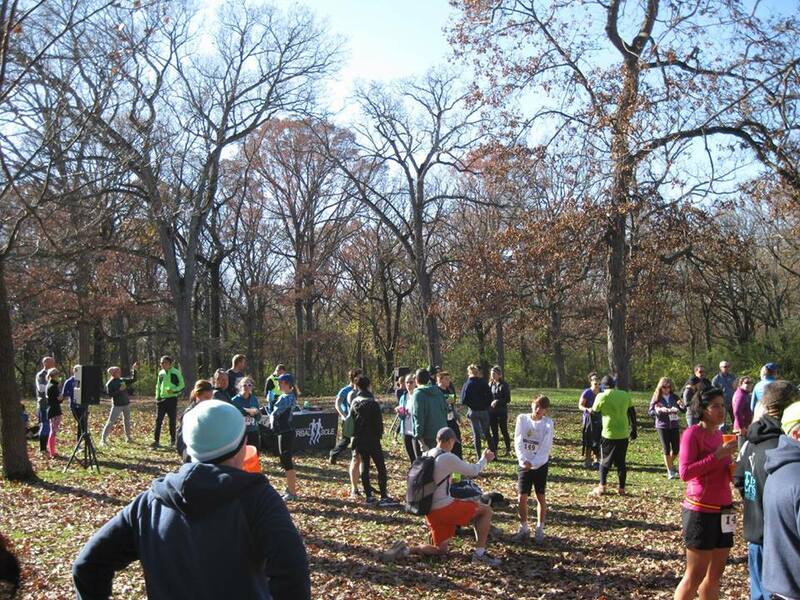 It all made for a perfect morning for a trail race in the Wolf Road Woods in the Palos Forest Preserve. 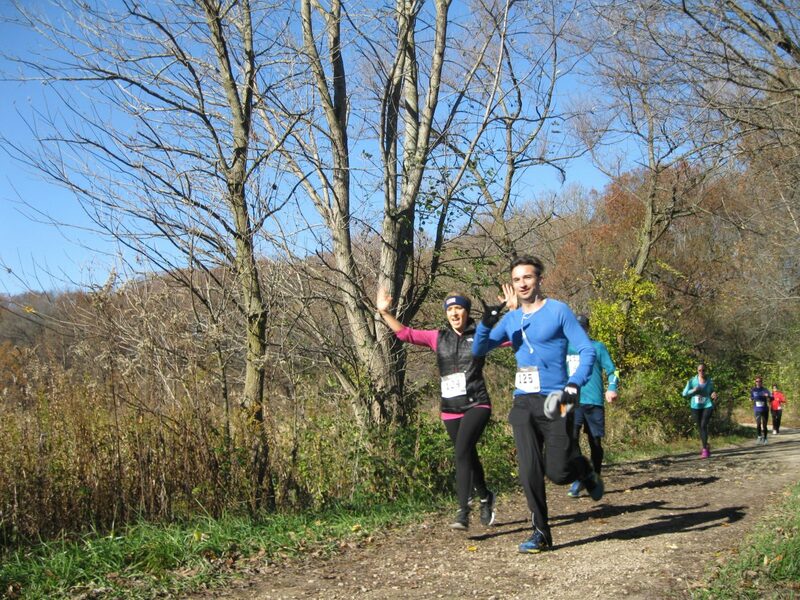 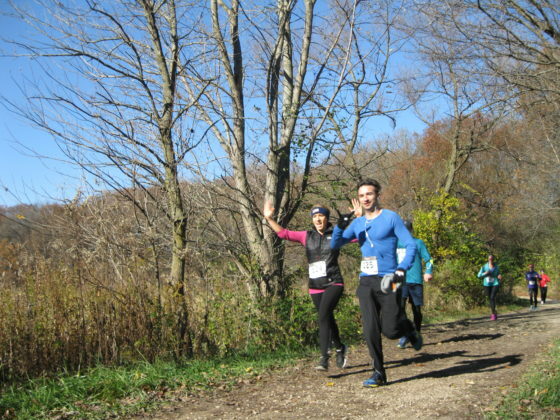 Universal Sole’s second trail race of the fall (the third is on December 10th) featured challenging, rocky hills but a beautiful backdrop as runners charged through the foliage and enjoyed a fun, “4-ish” mile run.